A study sponsored by the television channel Watch shows that modern parents are resistant to sharing traditional fairy tales with their children. Here is where I begin to tear my hair out. 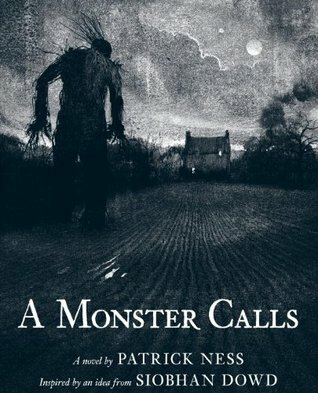 The entire point of fairy tales and folk tales is that they touch on darkness and evil just enough to get a good scare going but not enough to terrify. A good chase by a giant down a beanstalk and the frantic chopping to save yourself. Rapunzel’s incredible hair and then the blinding of the prince in the thorny bushes below. Hansel and Gretel shoving that witch into her own oven and then the final step of latching the oven door. I love all of it. 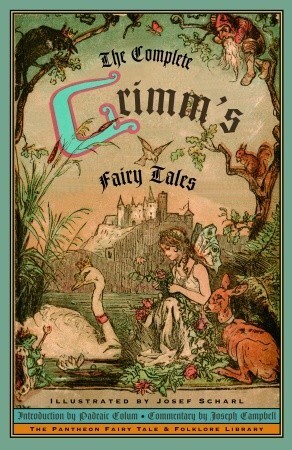 I used to read my book of Grimm’s stories over and over again, and it had stories that were even more strange and alarming that I loved even more. I adored The Goose Girl with its grizzly ending. Snow White and Rose Red was another favorite that I loved because of the circular nature of the story and the blooming roses. The strange Clever Elsie and other tales about wisdom and foolishness, I found captivating. Thumbelina was one I turned to many times with its enchanting flowers and fairies counterpointed with the mole and darkness. So what do you think? Are the stories too dark for our modern children? Was I just a rather strange young child to adore them so? 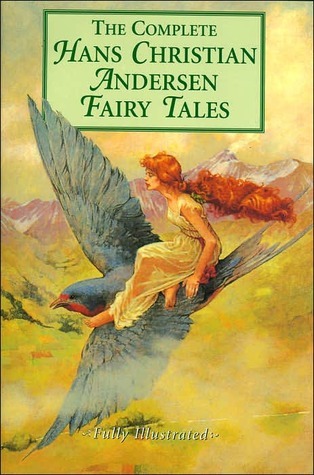 And if you too have a love for Grimm and Andersen, what were your favorite stories? Teddy Roosevelt and John Muir had little in common growing up except for one thing: they both loved the outdoors and the wilderness. So in 1903, when President Roosevelt read a book by John Muir that pleaded for people to save the trees, he couldn’t stop thinking about losing all of the trees in the mountain forests. Roosevelt set out to meet with Muir in Yosemite. After a few pictures, the two men rode off together with no entourage or photographers along. Roosevelt got to see the giant sequoias, listen to Muir’s stories, see valleys carved by glaciers, and awaken under inches of snow. Together the two men dreamed a new dream for the United States and its wild areas, one where they were protected for generations to come. Rosenstock tells this story with a wonderful joy that permeates the entire work. She captures the differences between the two men clearly but binds them together through their love of the outdoors. The natural parts of the story are also captured in imagery and distinct moments where the men connect with each other and with the wilderness itself. Gerstein’s illustrations have a depth to them that nicely captures both the men and the natural beauty. The quiet of Roosevelt’s life is shown in deep colors and stillness. It contrasts powerfully with the blues, golds and greens of the natural world that is light filled and also full of action. This is a celebration of two men and the difference they made in our lives by creating the National Parks. It is also an invitation to head out and explore the parks for yourself, looking for your own moments of connection to the wilderness. Appropriate for ages 7-10. This sequel to Jeremy Draws a Monster continues the story of Jeremy, who is continuing to draw up in his room alone. Then he got a note from his monster saying that he should draw a compass and a telescope and look out the window. When he looked through the telescope, he saw his monster! The monster immediately called on the phone and announced he was bored and headed over to Jeremy’s house. Jeremy had to think quickly. He invited all of the children playing outside up to his room, gave them each a fancy pen, and had them each draw their own monsters. When Jeremy’s monster arrived, he was met with a big SURPRISE! 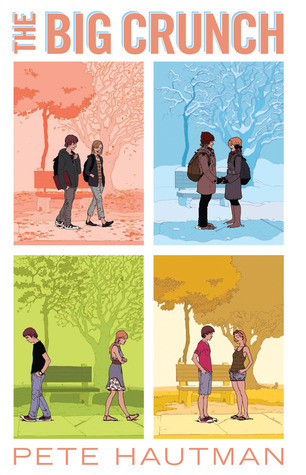 McCarty turns this book into one about making friends, whether through inviting them over to play or by creating them. It is also a book about creativity where the act of creation is also one of making friends and connections. The delicate lines of McCarty’s illustrations add up to bright colors and plenty of fun. The mix of the human characters done in one style and the single-color monsters done in a different style make for a clever and memorable combination. A stylish and fun book about friends, creativity and monsters. This will have children drawing their own monsters, so make sure to provide plenty of fancy pens and paper. Appropriate for ages 3-5. 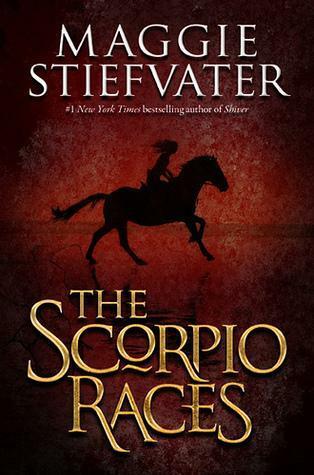 Reviewed from copy received from Henry Holt and Company. 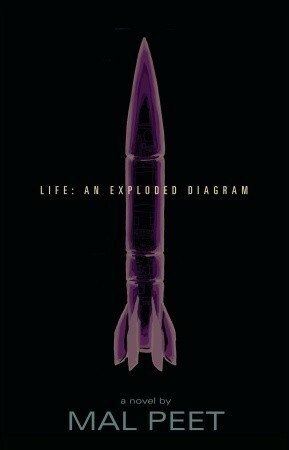 The 2011 Los Angeles Times Book Prizes Finalists have been announced. The winner in each category will be announced on Friday, April 20, 2012.